Today we announce with great enthusiasm that BiomarkerBay has joined the HollandBIO community. 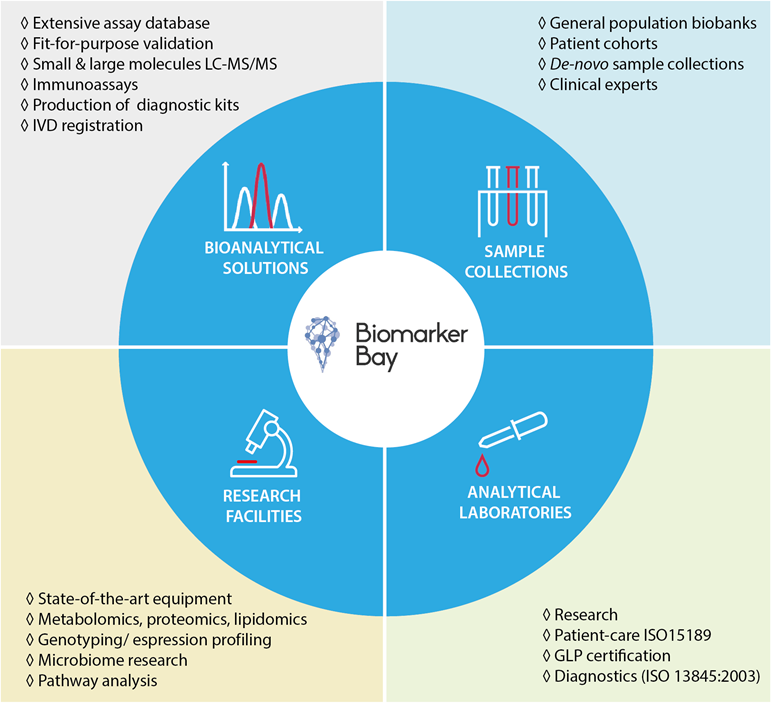 BiomarkerBay is a facilitator in biomarker services and brings together sample collections, clinical expertise, academic knowledge, bioanalytical expertise and contract research organizations to provide the best possible solutions for your biomarker questions. 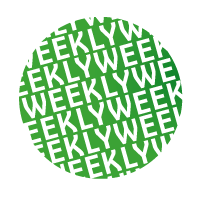 We have experience in Neurology, Oncology, Cardiovascular-Metabolic disorders, Respiratory, Inflammatory disorders and real world evidence. For BiomarkerBay there is more to Biomarkers. We match the increasing demand for novel analytical tools and advanced technologies for biomarker and diagnostics screening to high standards and delivering high quality specialized services.